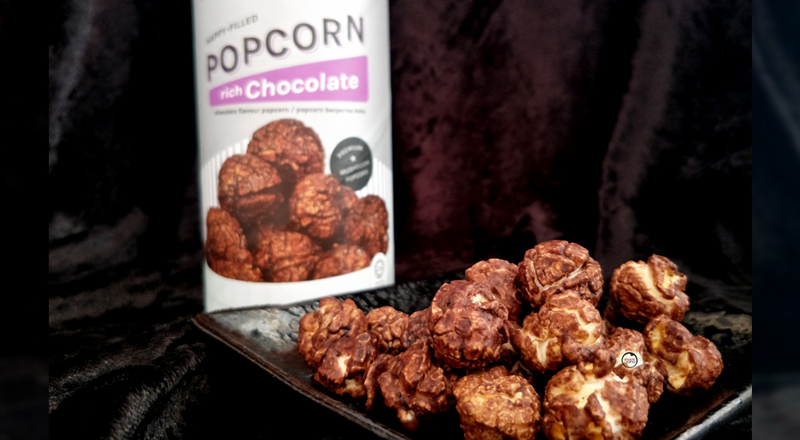 Welcome back to another foodie session...this time I will be sharing with you Auntie Hazel's Happy-Filled Popcorn, which I strongly believe to be the perfect movie snack! I know I have reviewed another popcorn brand previously, and quite frankly, dare I say that this tastes way better...at least for my taste buds. 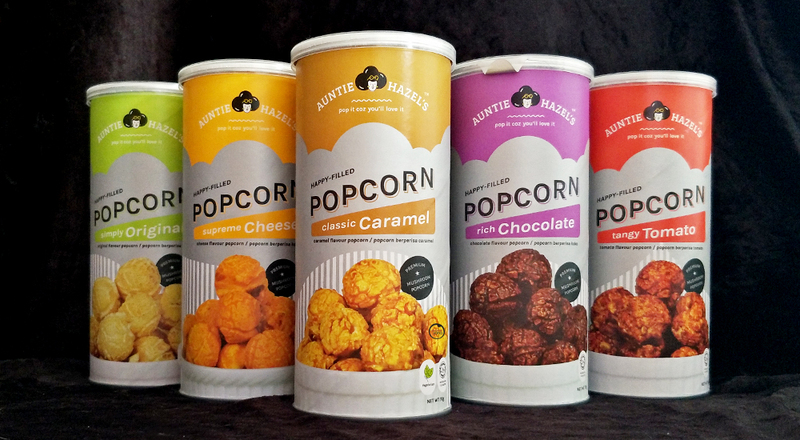 Auntie Hazel's Popcorn comes in 5 different flavours, Simply Original, Supreme Cheese, Classic Caramel, Rich Chocolate and Tangy Tomato. Honestly, I am having a tough time ranking them by flavours. Usually, I would just taste them and immediately know which to choose as my favourite but now....urghhhh the struggle is real! My top favourite from this bunch is the Tangy Tomato! Weee! 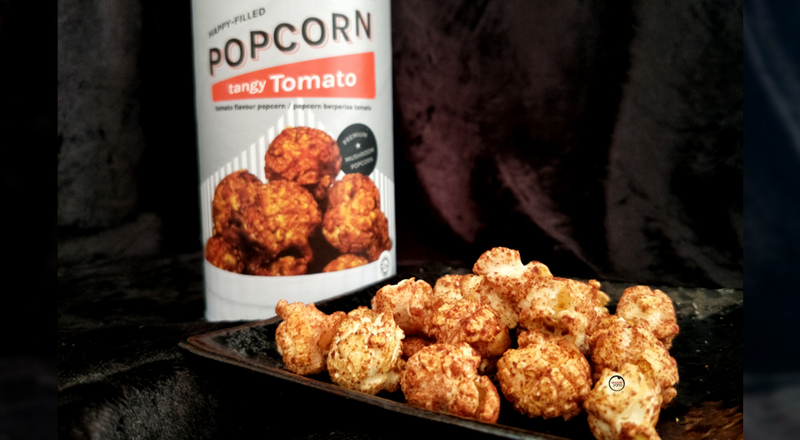 I am not sure about you but this is actually my first time tasting tomato-flavoured popcorn. Usually, we get that flavour with potato chips and never popcorn, right? Or is it just my thought...? If I had a third thumb, I would absolutely give this flavour, 3-thumbs up! Second in line is the Supreme Cheese...which gave my taste buds a 'walk' on cheesy lava. This might mislead you into thinking that it is very cheesy but that isn't the case. It's cheesiness is just right and somehow it has this lightness to it that makes it addictive rather than a heavy flavour that would easily get you feeling queasy. I probably could finish up two canisters of the Supreme Cheese during a movie. Third is the Classic Caramel which gave me slight goosebumps during the first bite. Don't get me wrong, it isn't overly sweet! The taste of the caramel is very similar to that of Garrett's but it doesn't cut my tongue even if I were to finish half the canister in one go. Yes people, sadly for me, Garrett's popcorn usually leaves me with a cut or two on my tongue. 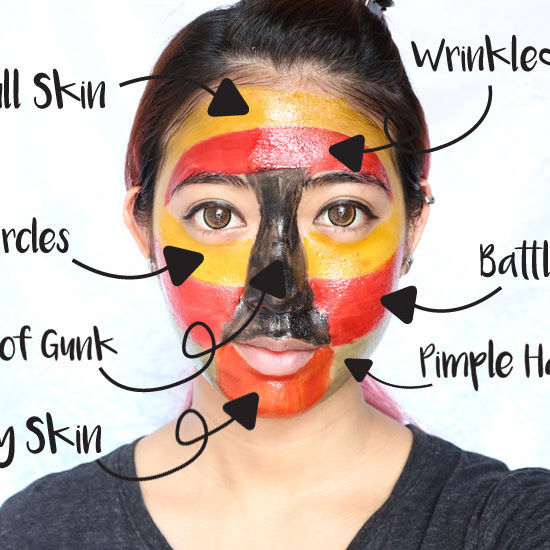 Not sure why, though. 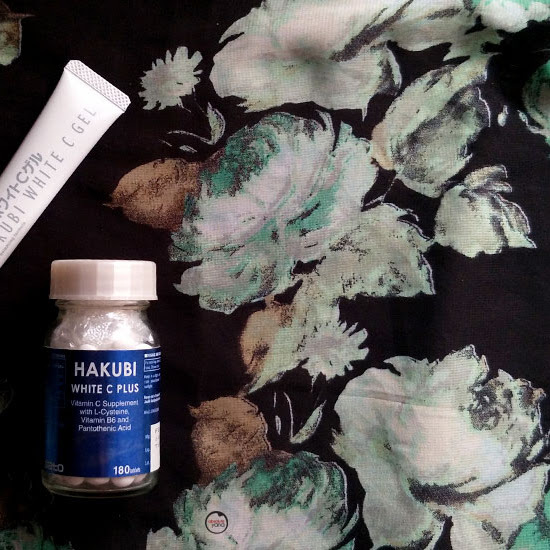 But I could never once finish the packet as it easily made me felt queasy. So to have the same taste yet it doesn't cause me to feel uncomfortable in any way, I would definitely recommend you to go for Auntie Hazel's instead of Garrett. Coming in at forth place is the Rich Chocolate. To my surprise, it actually just feels like you are eating a fluffy piece of chocolate. And that itself, my dear reader, says a lot about the taste! In last place, though it isn't really meant to be in the last place, is Auntie Hazel's Simply Original popcorn. Honestly, if you are the kind of person that prefers original or has a simple taste bud, then this is perfect for you! 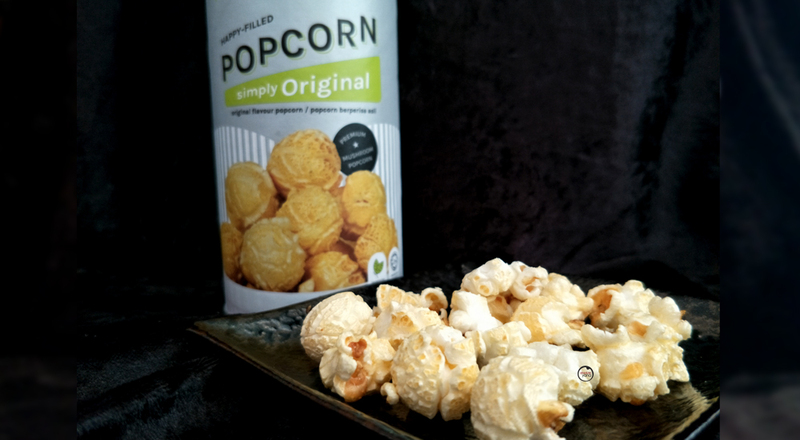 The popcorn itself is just so fluffy and buttery, that I am confident that during a movie session with friends coming over, you would probably need to get 3 canisters just for the occasion. For me, I like to have my popcorn flavoured...hence why the Simply Original got shoved down to the last place. However, I could totally picture myself writing tonnes of blogposts while munching on this popcorn. 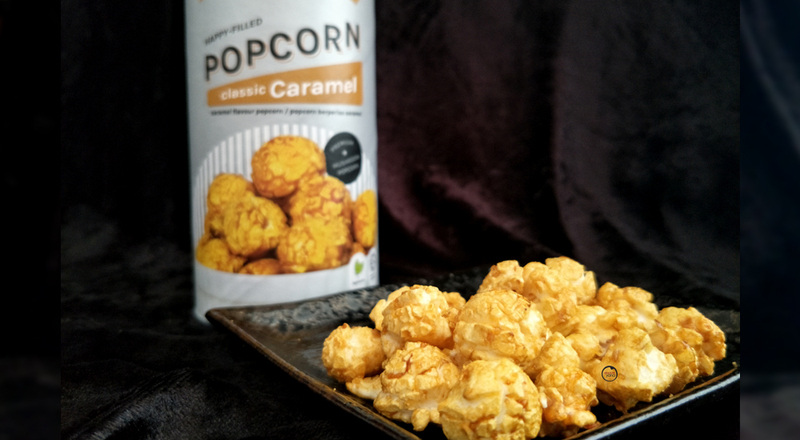 Sorry, if I made you crave for a bowl popcorn with this post but do let me know if you would like to try it in the comment box below. I would be munching on them if I was taking pictures of them!! You made me crave cheese flavoured popcorn.. why you do this to me?! I have never tried this brand before. Think I will like the cheese flavor. 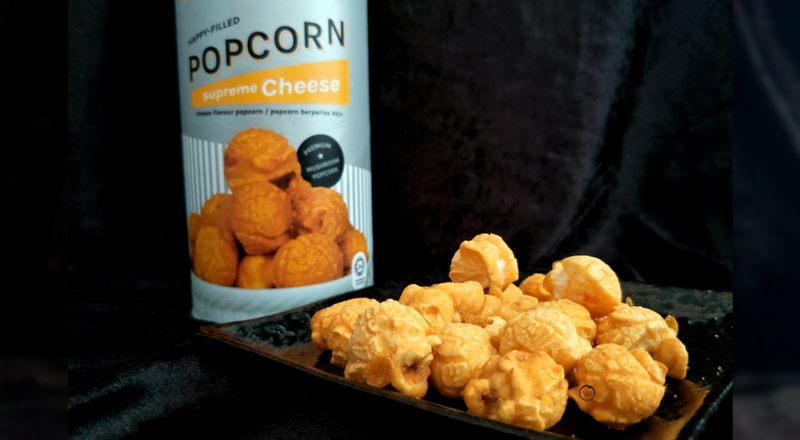 Have not seen this popcorn around yet, but am thrilled and want to check them out.. I love popcorns..
omaigoodness! new popcorn brand? will it beat the the tangy tomato from Eureka? Oh my!!! These treats looks so delicious please tell me where I can get them!! I've not tried tomato flavoured popcorn before. Doesn't sound so appealing compared to the other flavours. 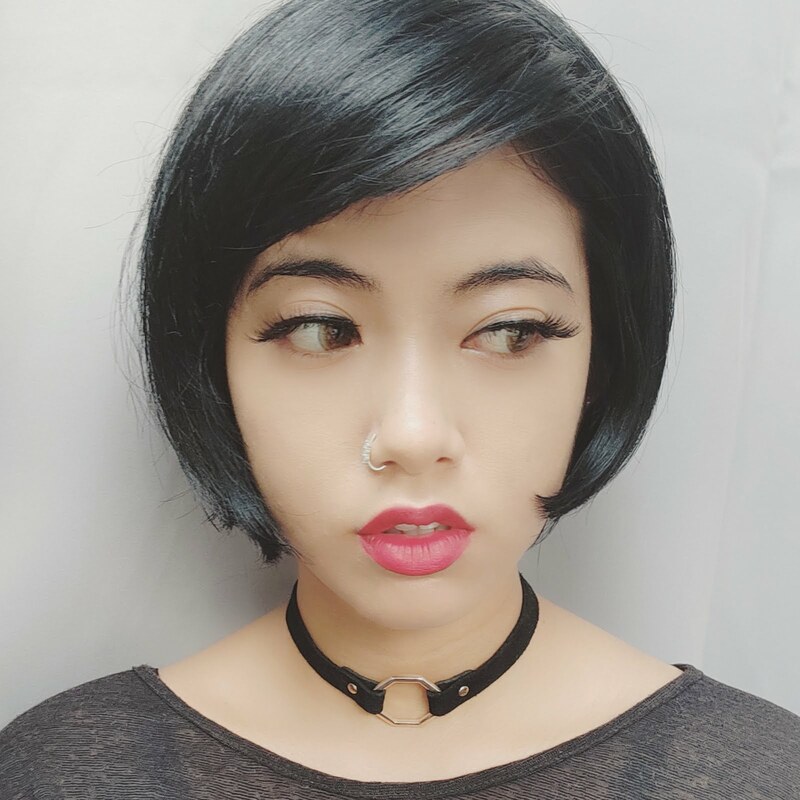 Would love to take a bite of it! I haven't tried these popcorn but they seems delicious. And corns are big! Does they smells nice as well? This is a cool treat that I can have any time. My eyes are on the cheese and tangy tomato flavour. Yey something new to try for my movie marathons at home with hubs! I think i can already guess the chocolate to be my fav.